Stamp with Me: New Hostess Offer! A very special Hostess Offer! Ever wish you had more money to spend on Stampin’ Up! products? Consider it done. Between 15 April and 30 May just host a $400 or higher party and earn an additional $60 in FREE products! That’s on top of the hostess dollars and benefits you already get! Contact me today to host your Workshop. And the fun doesn't stop there!! Ever wish you had more money to spend on Stampin’ Up! products? Consider it done. Join Stampin’ Up! 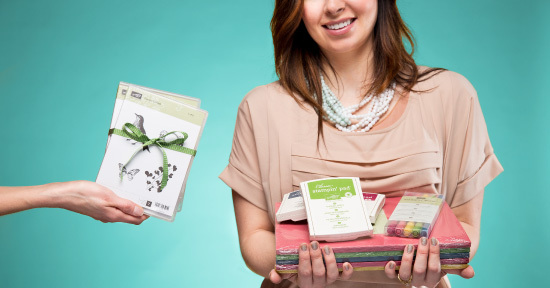 before 30 May and get an extra $60 for your Starter Kit.